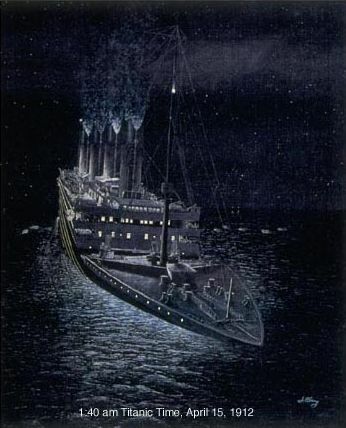 Description: This is a painting by James Clary that is shared to the community on Titanic.com. James Clary is one of the best painters of current time on maritime issues. Thats not yet it! : Besides paintings, James Clary also authors books. one of them is The Last True Story of Titanic see link below. James Clary was also involved in a few projects surrounding the expidition back in the 1980's.